The Last Pilgrim is the first in a new crime series starring police officer Tommy Bergmann. When the home care service aid arrives at Carl Oscar Krogh’s villa in Norways Holmenkollen she quickly realizes that something is very wrong. The door to the house is open. The dog is not barking and Carl Oscar Krogh does not answer her desperate sounding calls. In the hallway she finds both the dog and its owner dead, gruesomely murdered in the middle of the day. A couple of weeks earlier some human remains are found in Nordmarka, seemingly dating from the Second World War. 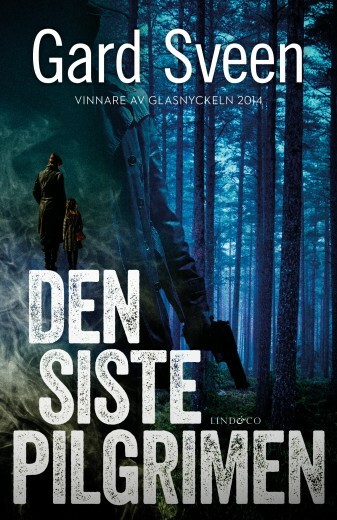 Tommy Bergmann, a stubborn and headstrong police inspector, defies his commanding officers and starts looking for a connection between the murder of Carl Oscar Krogh and the old skeletons. The hunt for Carl Oscar Krogh’s killer becomes a race against the clock. In an intricate maze of myths and lies Tommy Bergmann is lead on a path through history. Back to the war days where any tracks would soon be wiped out. Back to a time when truth was the first victim, love was a battlefield and survival its only glory. The plot keeps twisting continuously and cultivates the well-motivated elements of surprise. This is a crime novel with drive that a reader will have difficulties putting down. We seldome see a debut novel that is as nicely composed or well-written as ‘The Last Pilgrim’. /…/ If Sveen can keep the drive up in his following Tommy Bergmann novels we have a lot to be thankful for. This book has everything I love about crime. A spectacular mystery that I can’t figure ot until the very end. Solid and believable characters throughout. A “slow-crime plot” where people don’t get killed or dismembered on everyother page. A story with several layers on top of the obvious suspense asset. Great writing where the author dares to be both narrative and descriptive. All of this can be found in ‘The Last Pilgrim’. 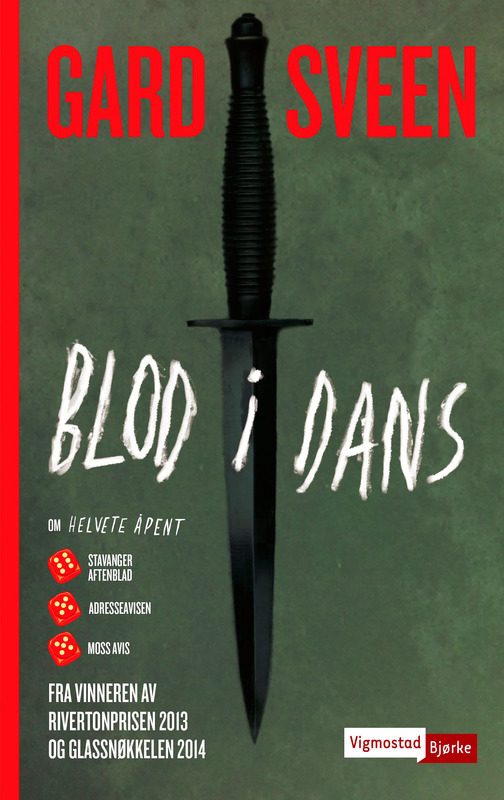 /…/ [It] is without a doubt the best piece of craftsmanship I have seen in Norwegian crime in many years. That the book has won two such prestigious awards is right and proper. ‘The Last Pilgrim’ is brilliantly orchestrated, and it delivers an captivating tale of the German occupation and the Norwegian resistance. /…/ This is where the novel really flexes its muscles… Gifted, genre conscious and with something to say. He manages to write vividly and realistically about the life of the many Norwegians who put there lives down in the fight for freedom. In the same way that he manages to tell the story of those who couldn’t go the distance, but acted out of their own personal gain and interests. Never a dull moment in this lovely story that is extremely interesting and beautifully portrayed. 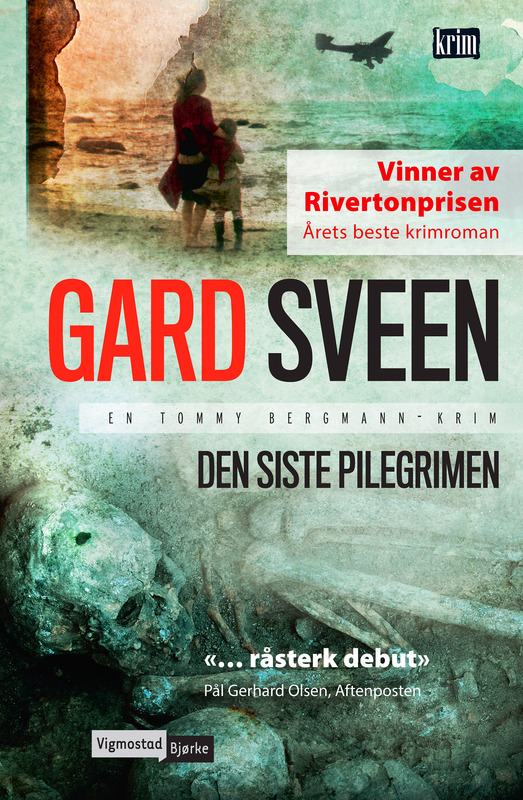 A very strong debut by Gard Sveen that has yet to meet its match. ’The Last Pilgrim’ is a high quality thriller. It might become your ”thriller surprise” of 2015, because it has all the necessary ingredients to become one of the best in the genre. Has the best thriller of the year already been written? Unbelievably well by Gard Sveen. Sveen weaves both plots skillfully through one another and knows how to keep the suspense until the very end. The plot is brilliant and keeps you guessing about how it all fits together to the very end. 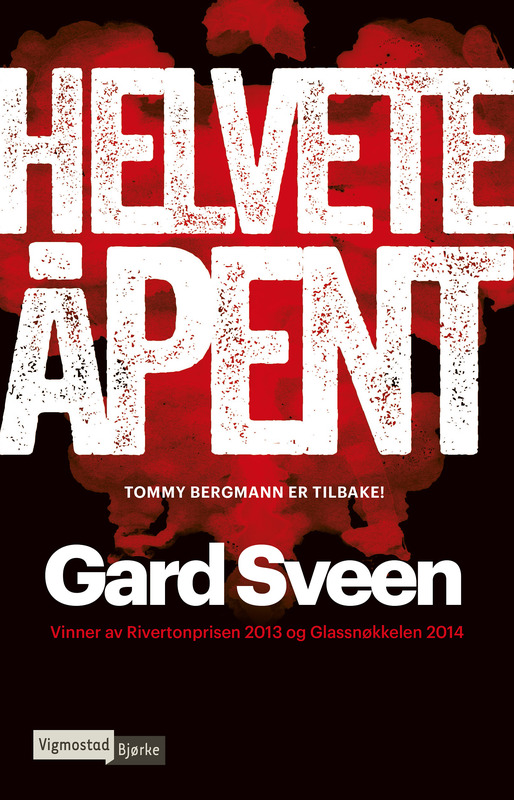 If Gard Sveen is able to devise yet another ingenious plot, he will become one of the greats of the thriller world. Gard Sveen has written himself straight to the tope with this story. 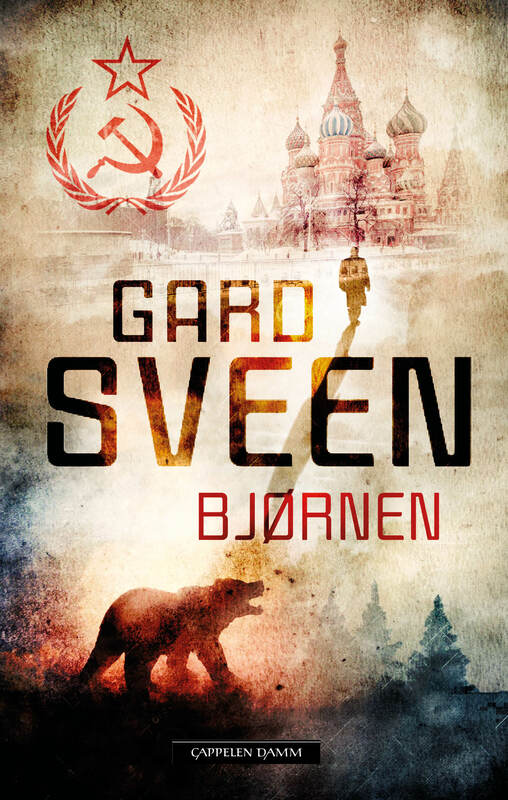 War and resistance brings out the best and the worst in people and Gard Sveen puts it convincingly into words.